Being outside in nature has positive effects on our mood and outlook. Listening to the birds, watching a sunset, feeling the breeze on our skin can help reduce stress and lower blood pressure. It also helps us stay connected to the world around us. It is good for our health and overall well-being by spending time outdoors in nature. 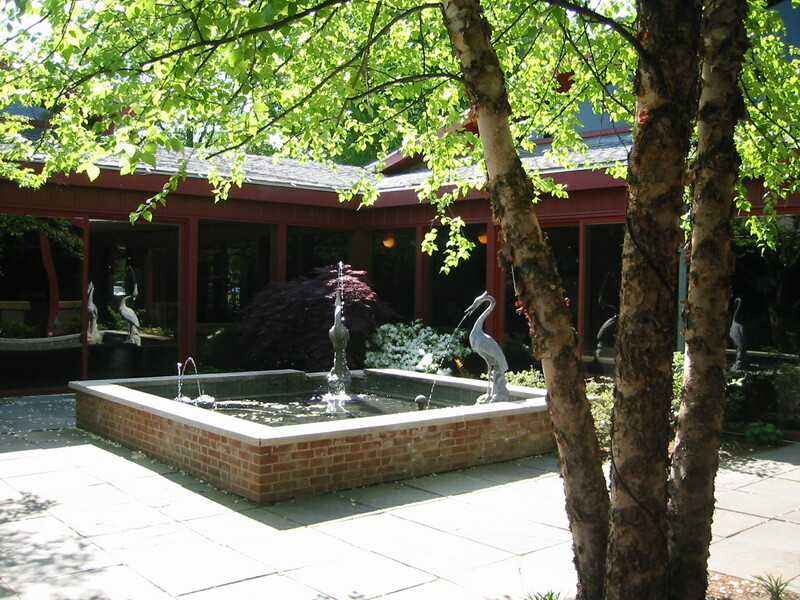 One of the many examples, includes sunlight. Spending time outside naturally provides Vitamin D which help strengthen our bones and other health benefits. One of the many ways that we understand how we are connected to nature involves our circadian rhythms. These are the natural wake and sleep cycles of the body. Sunlight is a good way to ‘reset’ our circadian rhythms. 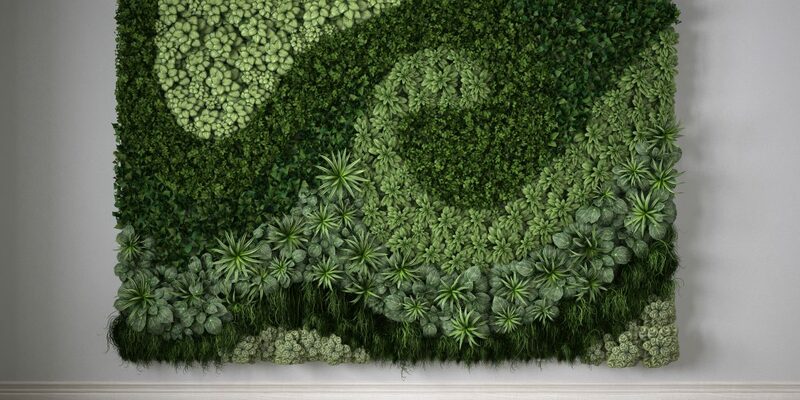 Water is the number one that people request in their garden. 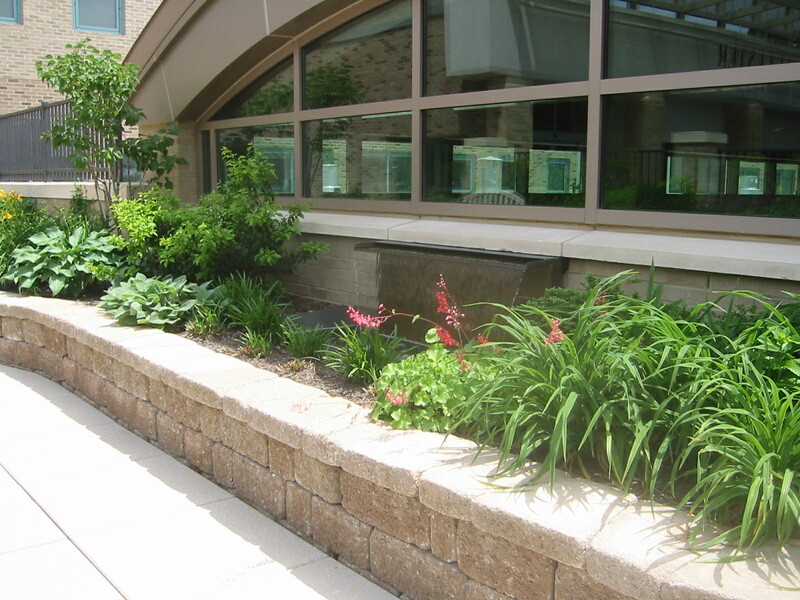 Including this feature creates interest and encourages people to spend more time in the garden. 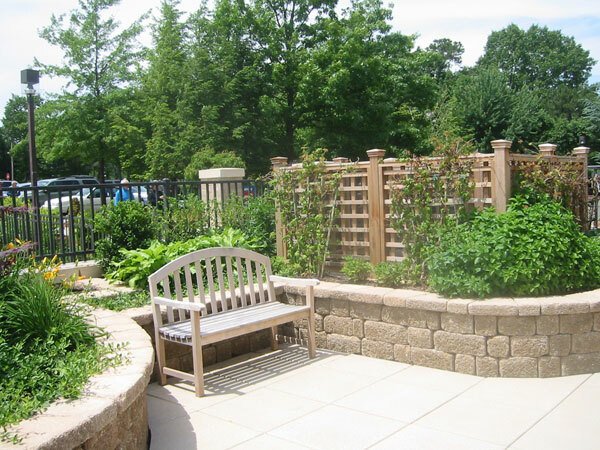 Gardens are an essential component of any residence. 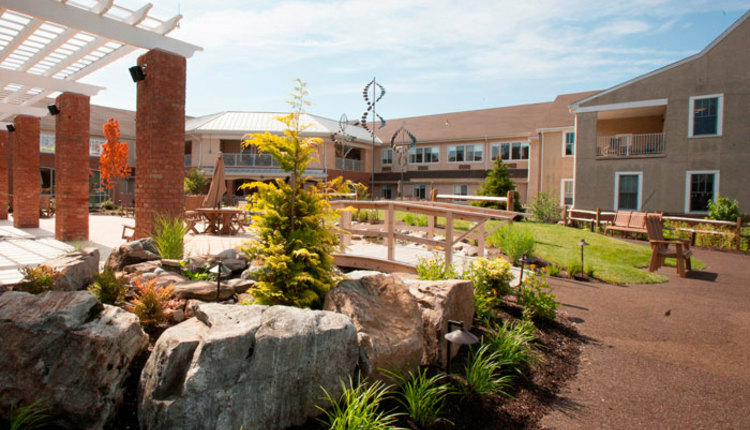 These outdoor rooms can help individuals with dementia stay connected to the world around them. 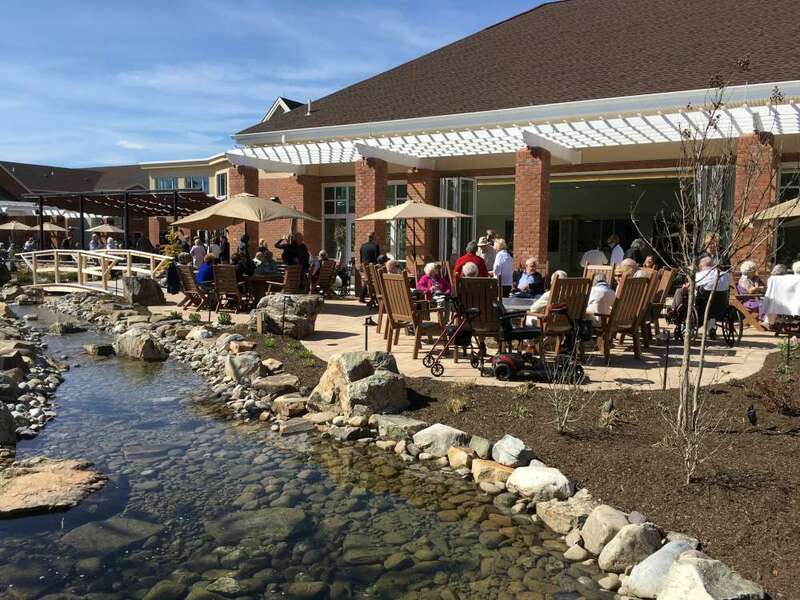 Meadowood Senior Living in Worcester, Pennsylvania, envisioned a transformation of the retirement community’s central courtyard. 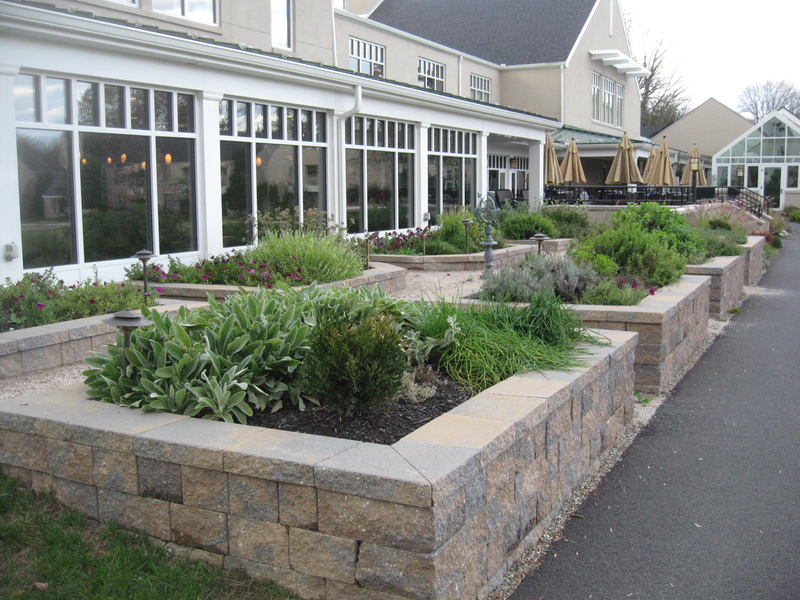 Design for Generations, LLC from Medford, New Jersey, and Eric’s Nursery and Garden Center out of Mt. 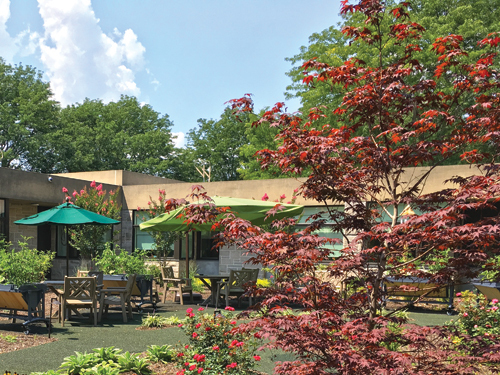 Laurel, New Jersey, designed and developed a resort-style outdoor space that is striking in its beauty and engaging in its varied features and amenities. When life hands you lemons – or boatloads of rain – it’s time to make lemonade. 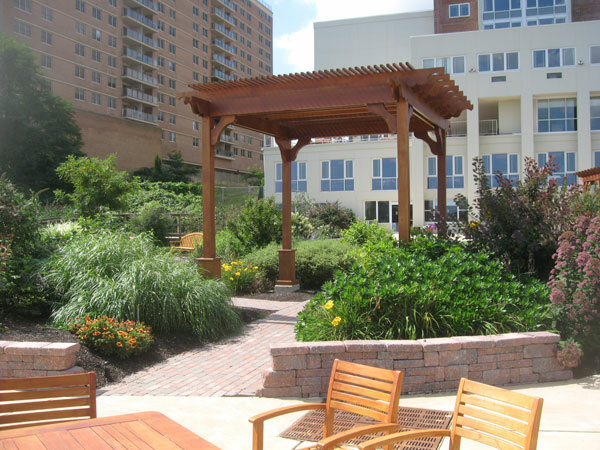 Given the psychological, emotional and physical benefits of therapeutic landscape gardens, it’s imperative to shift perspective. 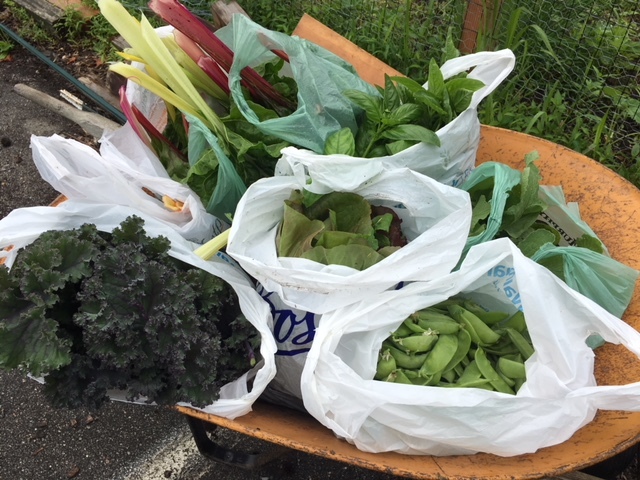 With a new plan to adapt to this year’s rainy reality the older adults in your care can continue to reap the benefits of your garden, rain notwithstanding.